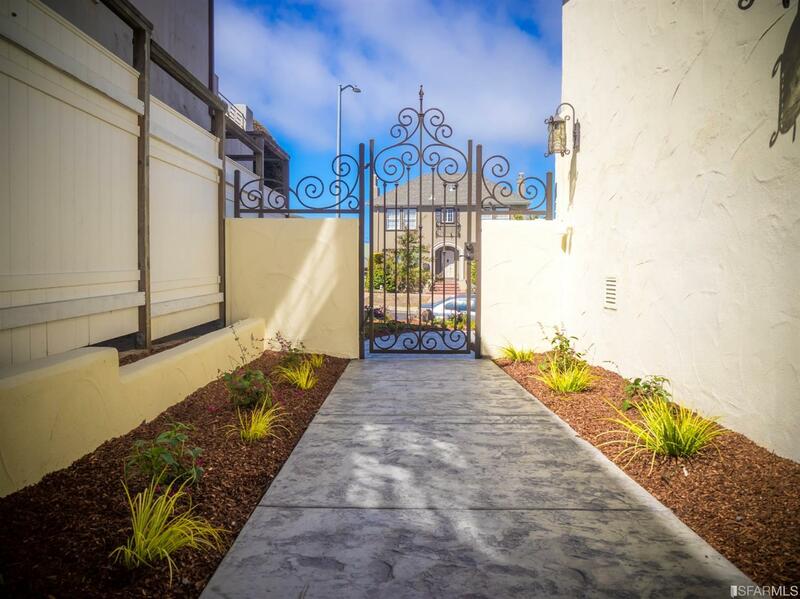 Capture the moment, in the moment, every moment in the heart of San Francisco. 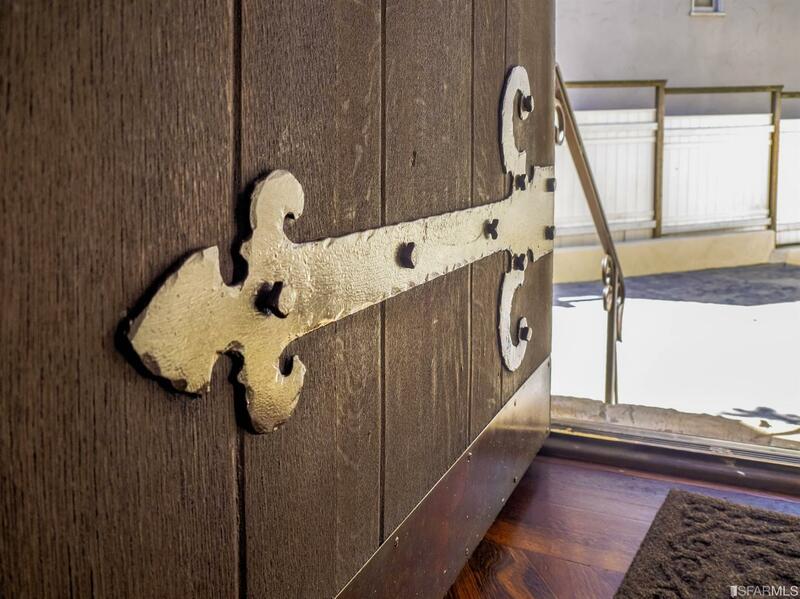 Let the elegance speak. 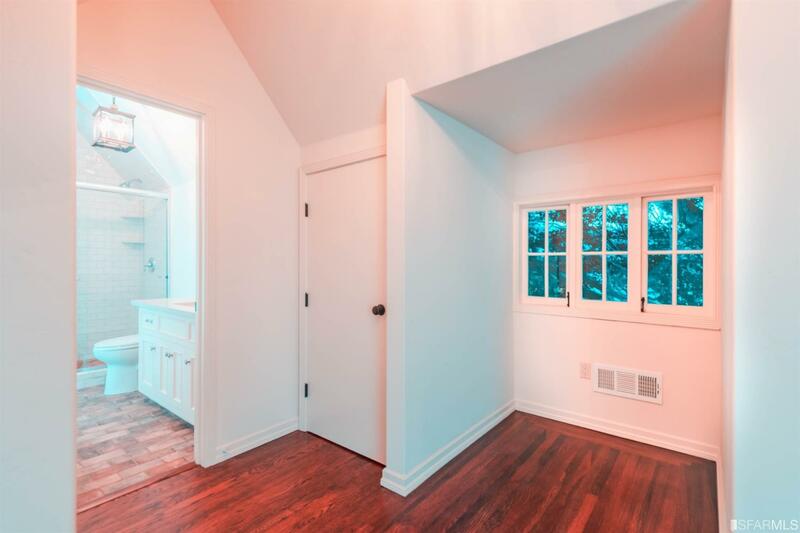 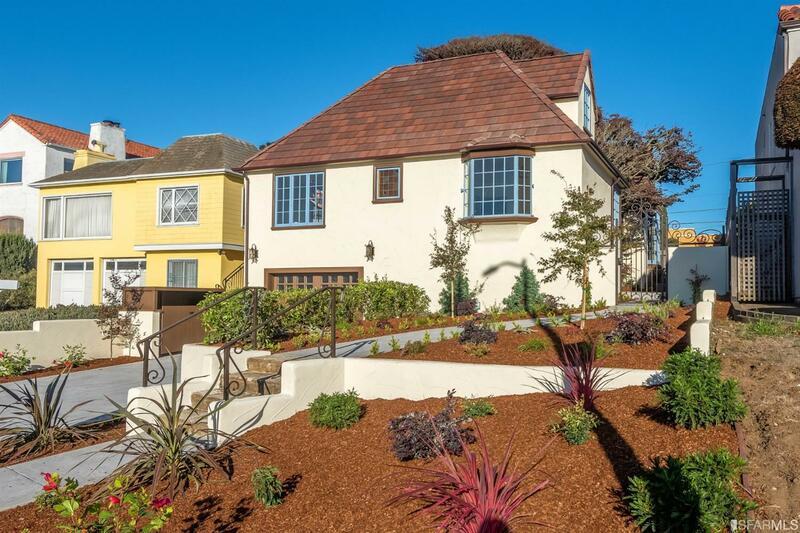 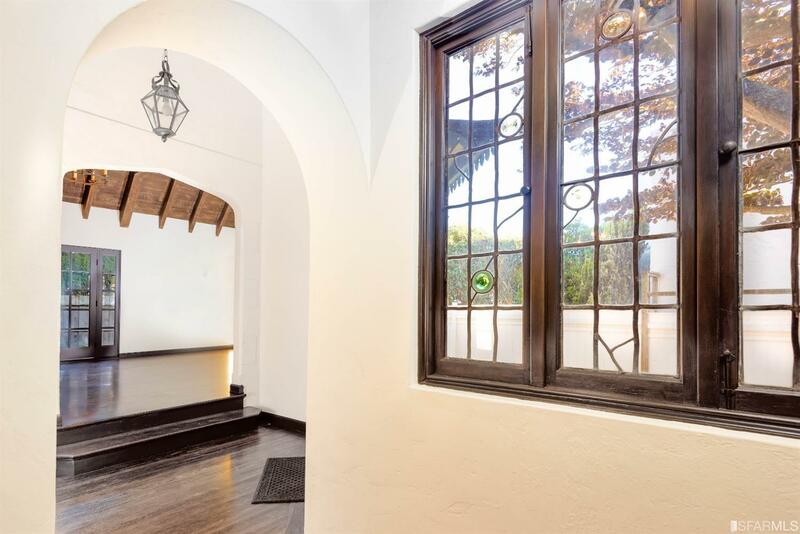 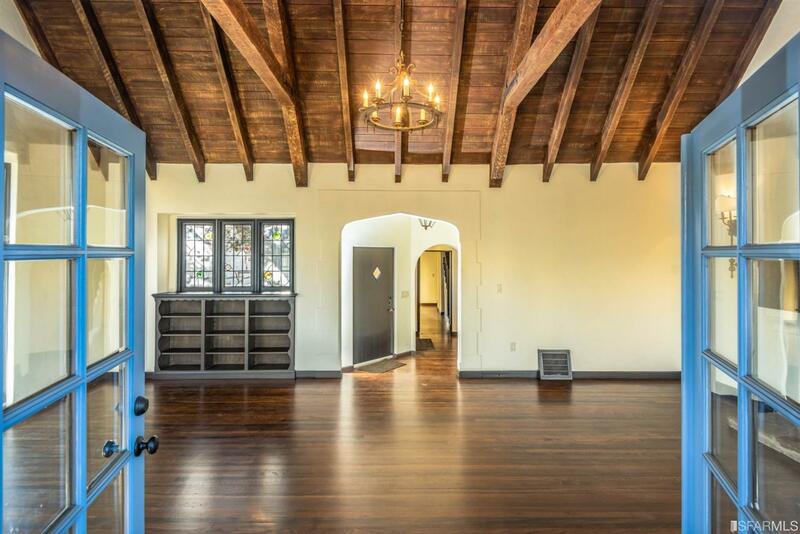 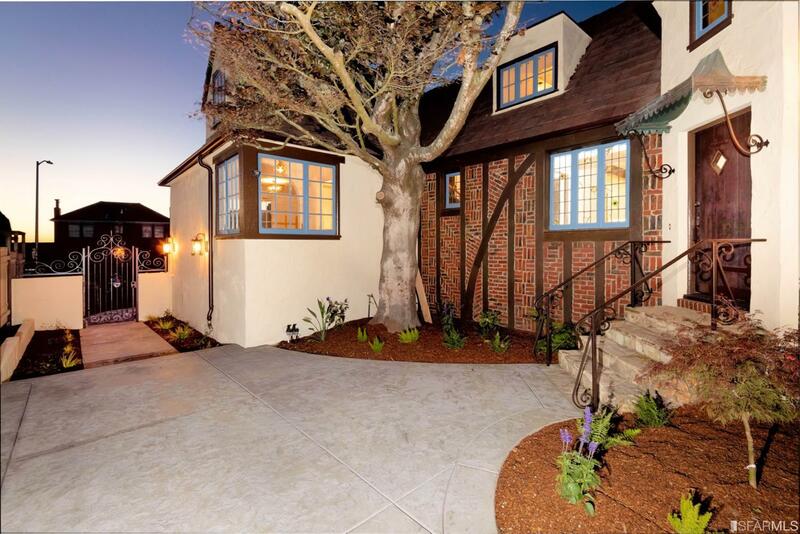 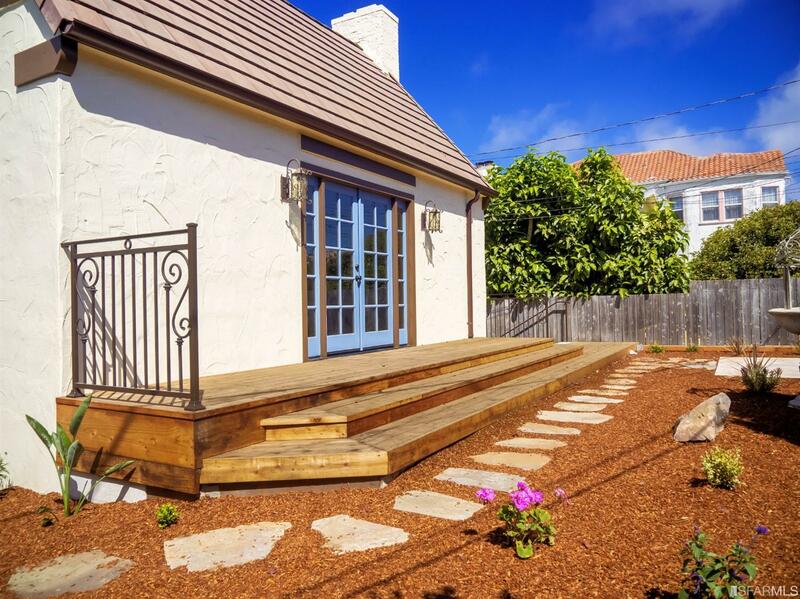 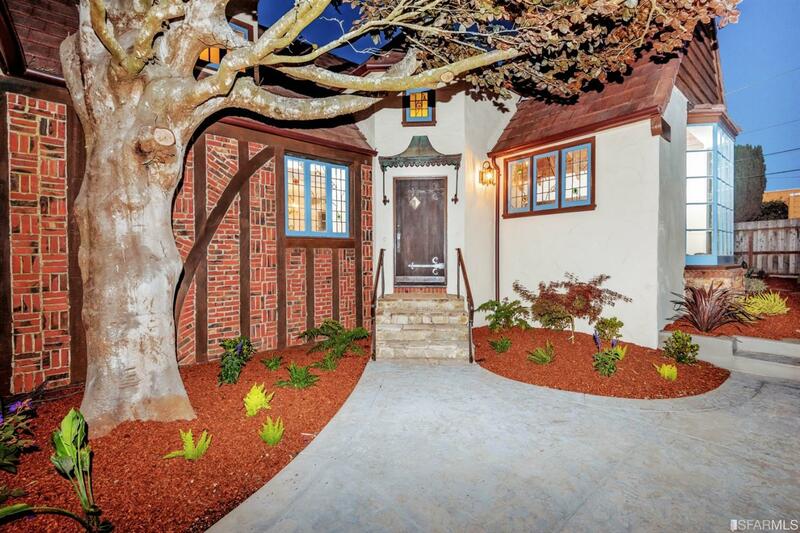 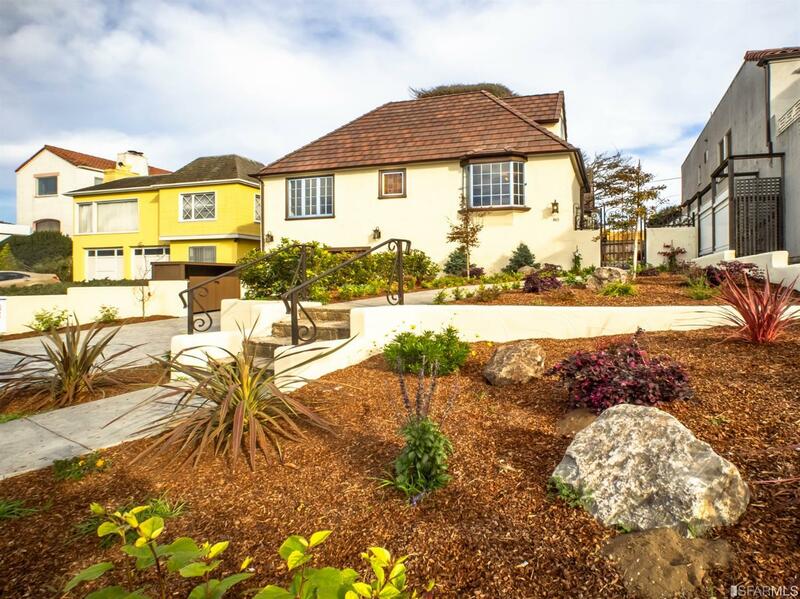 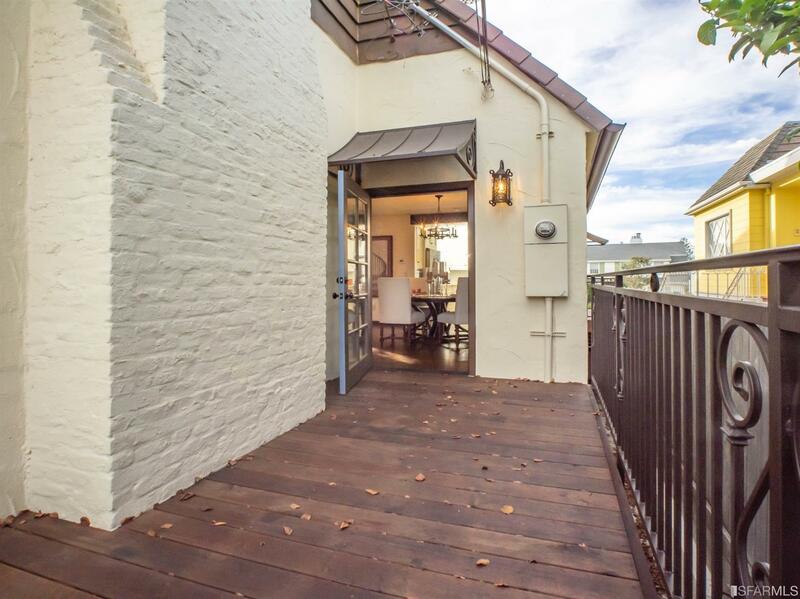 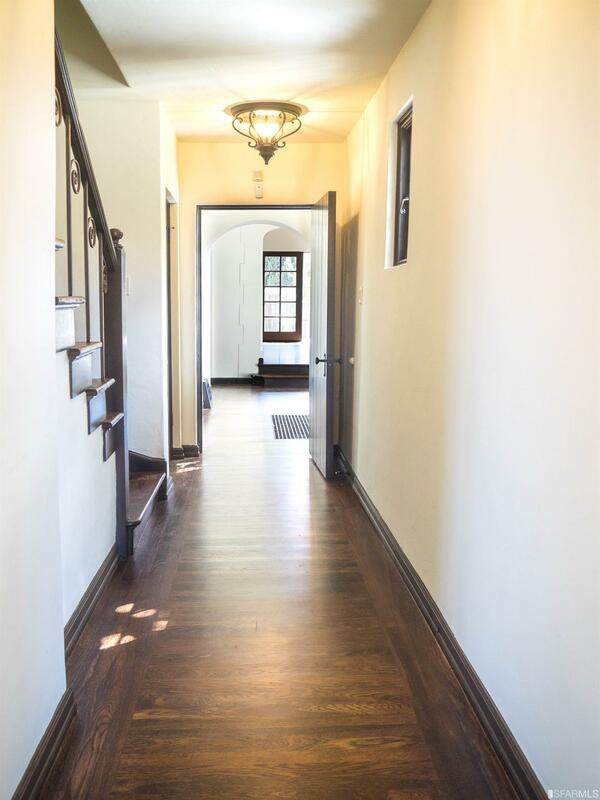 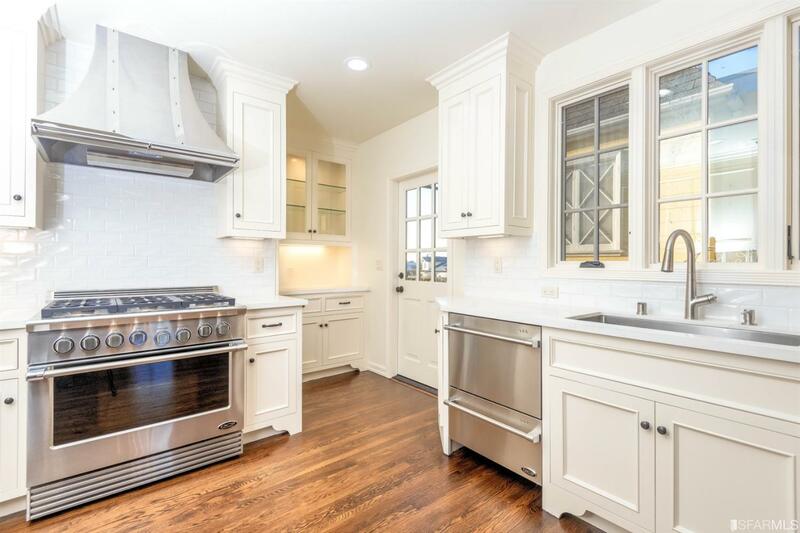 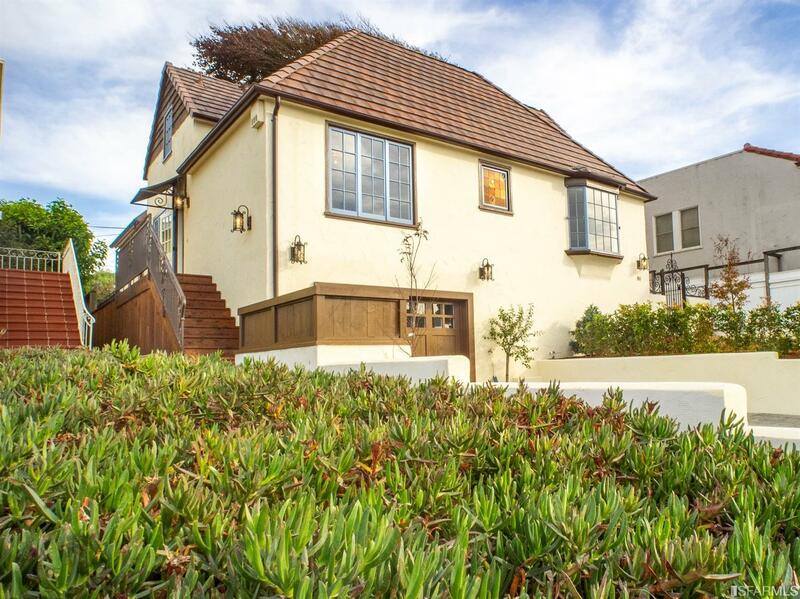 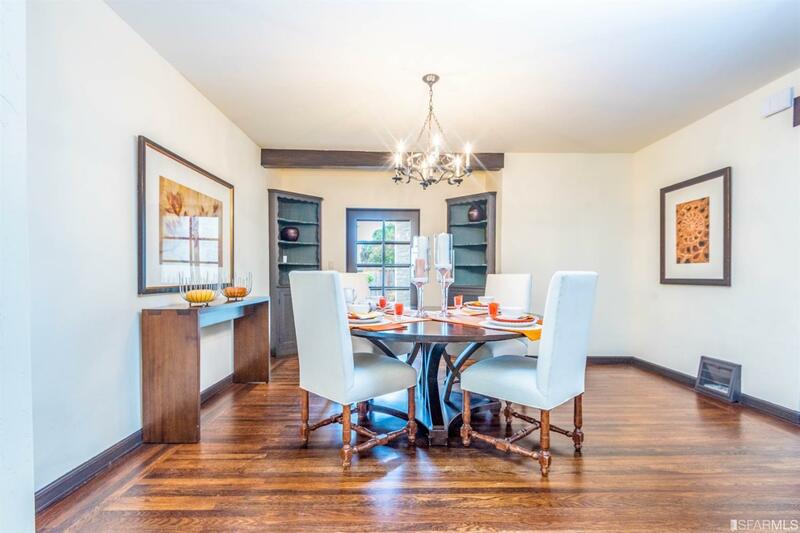 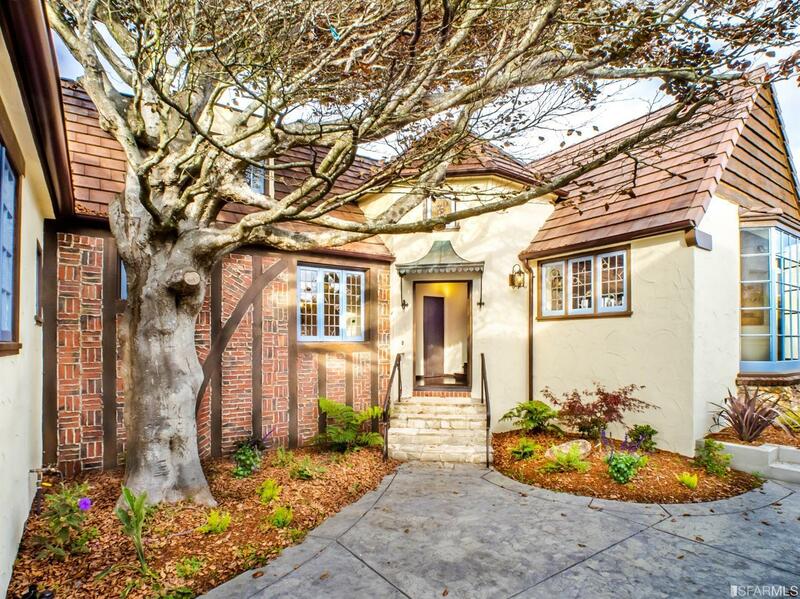 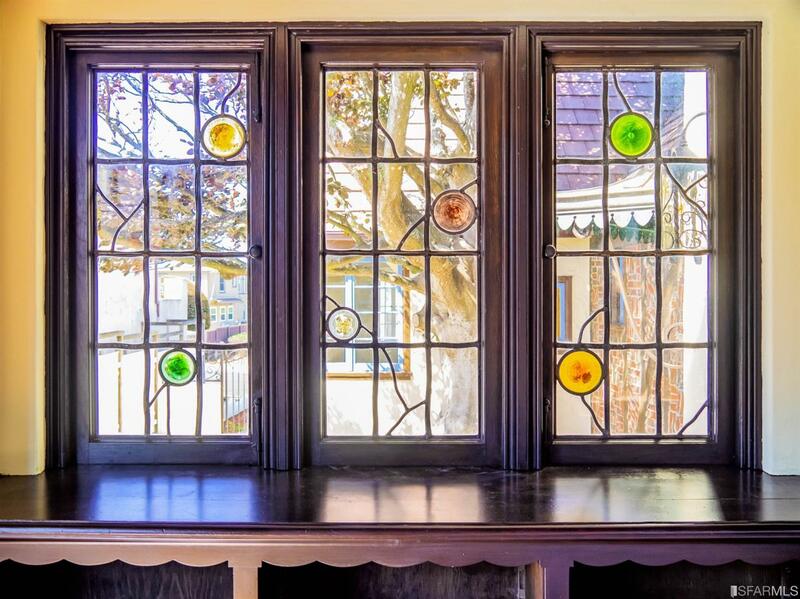 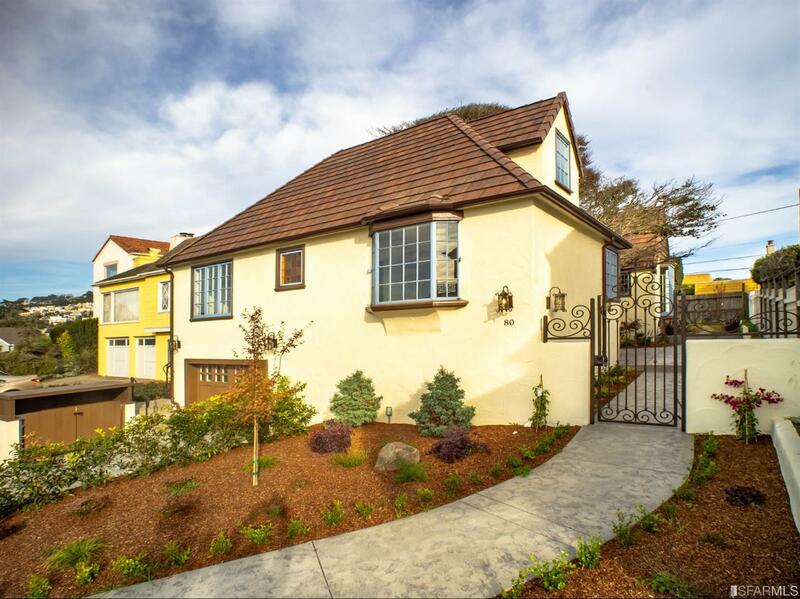 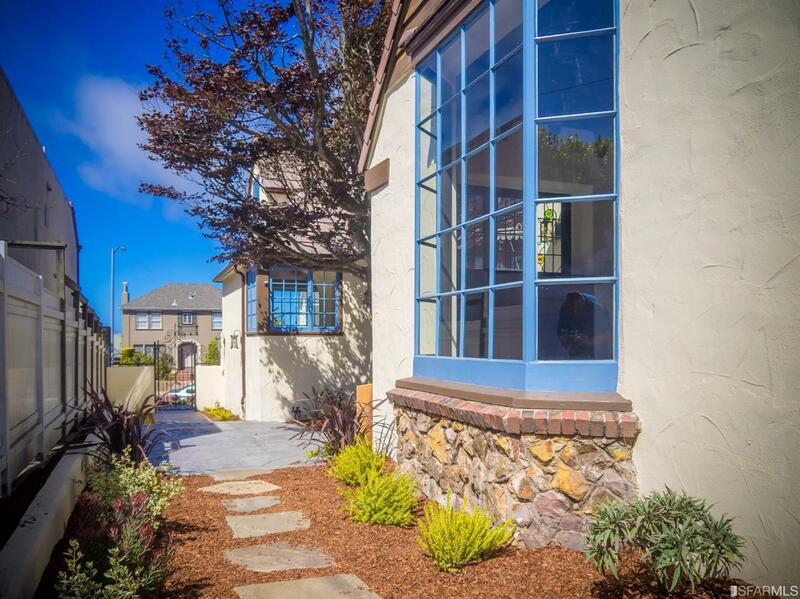 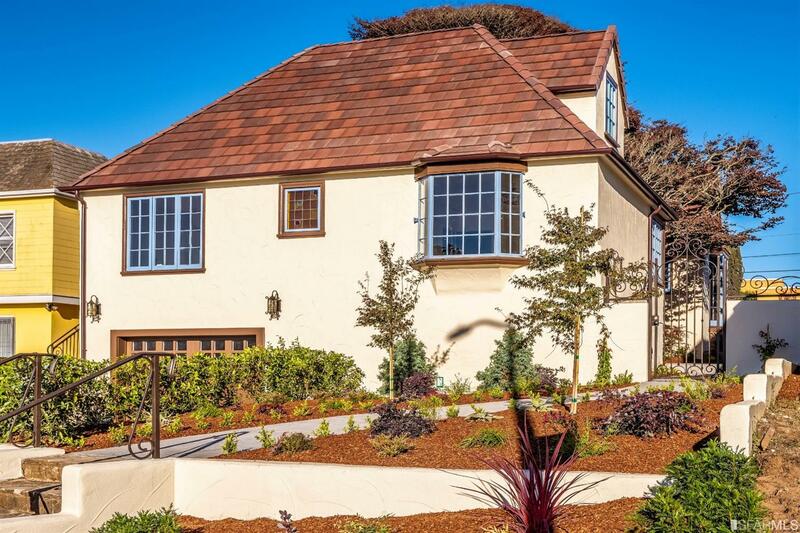 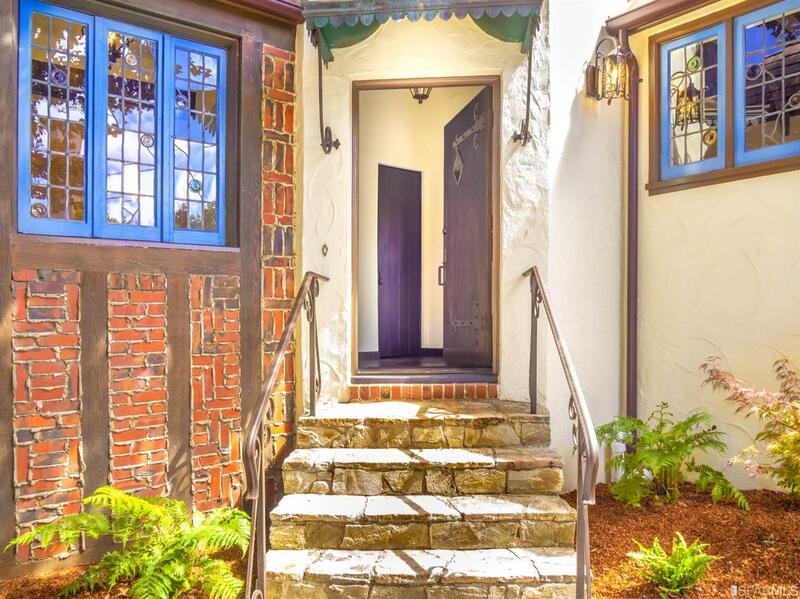 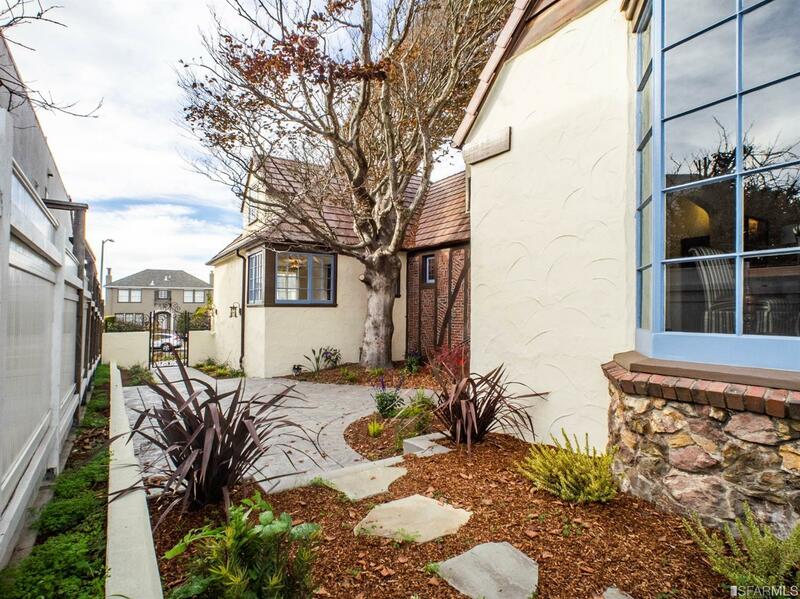 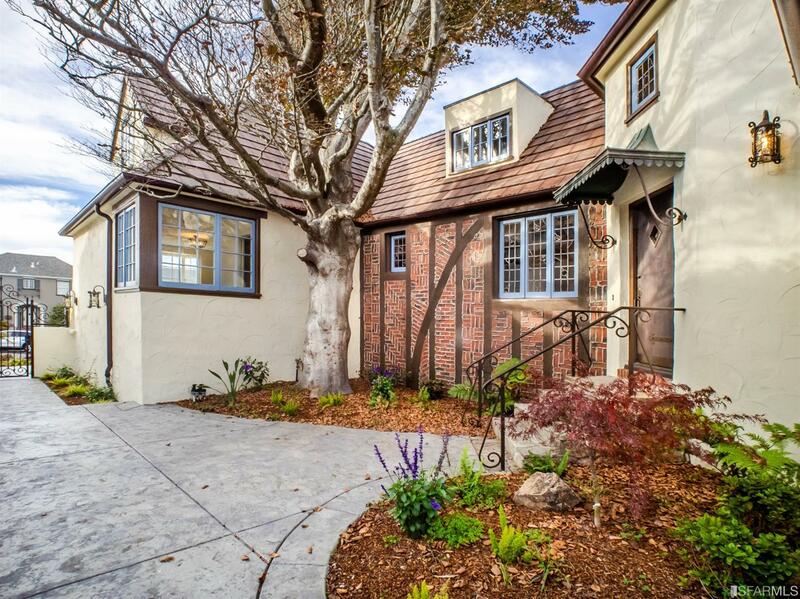 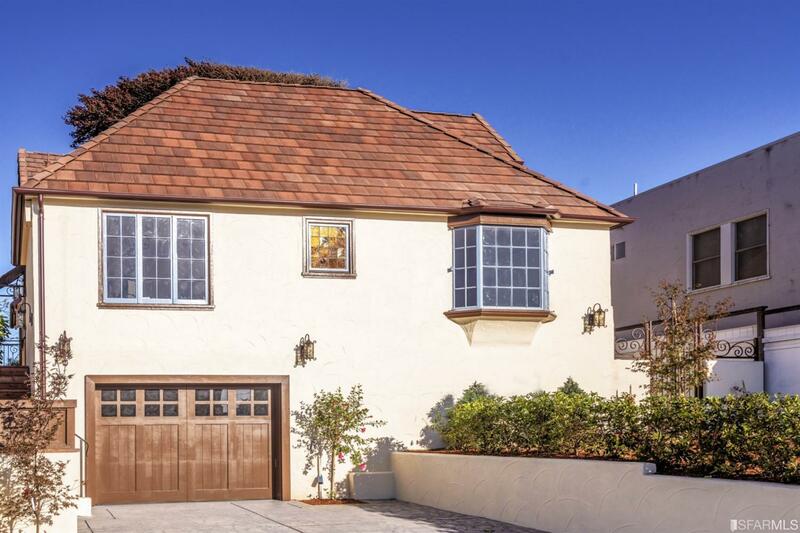 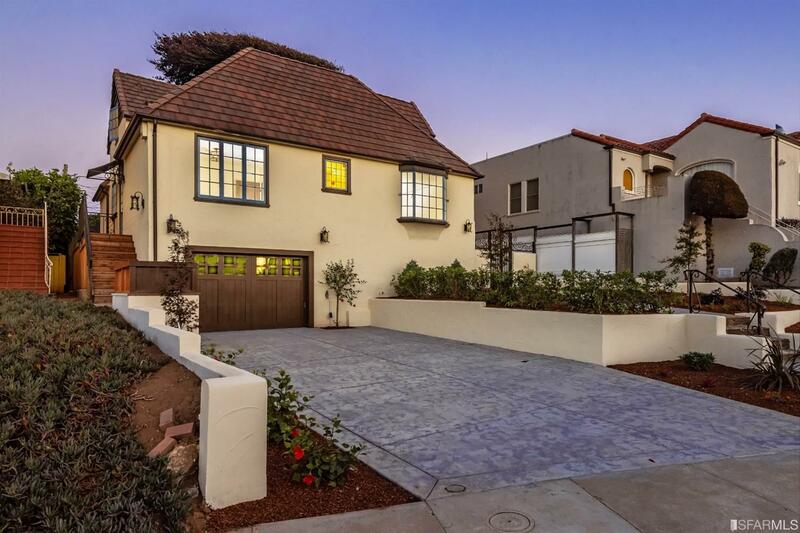 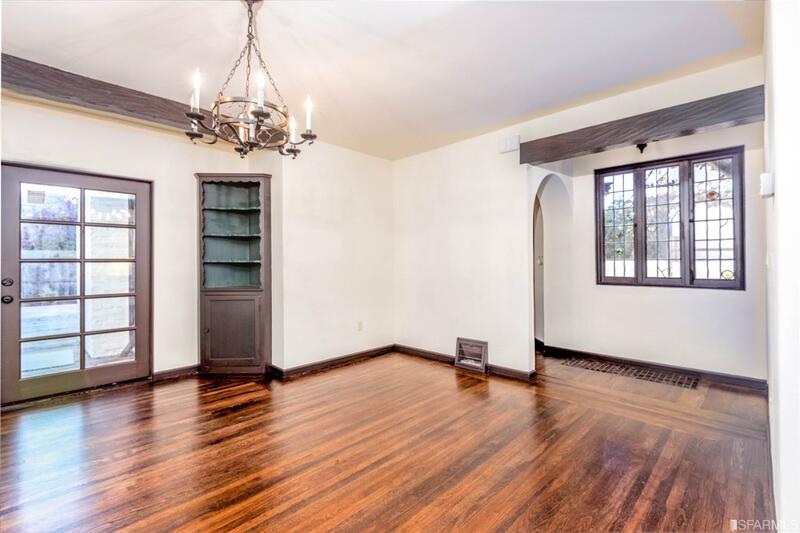 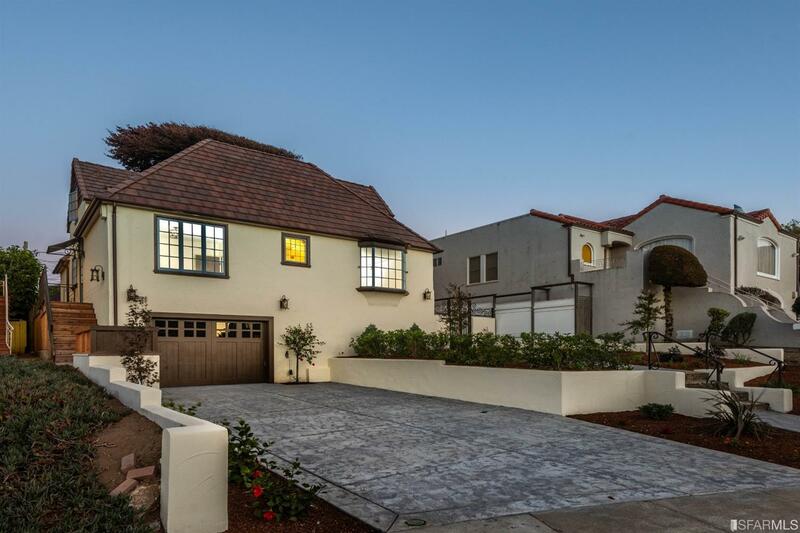 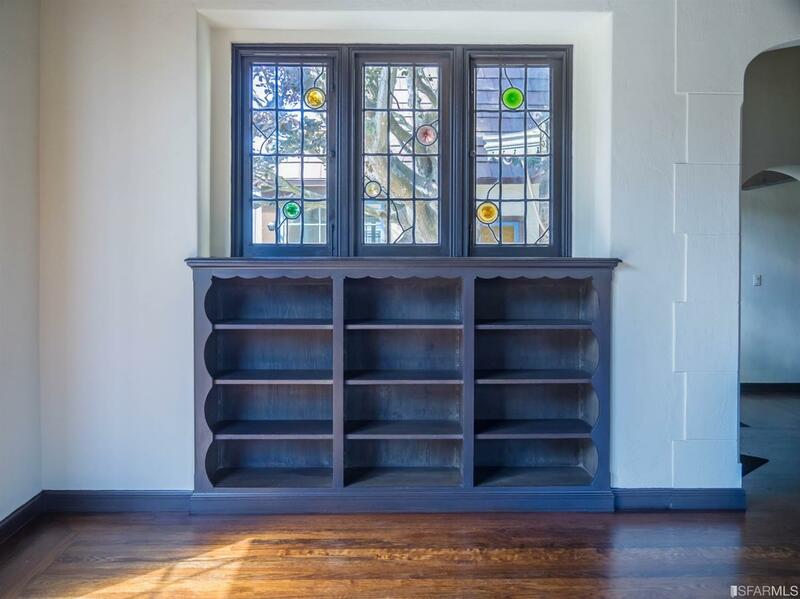 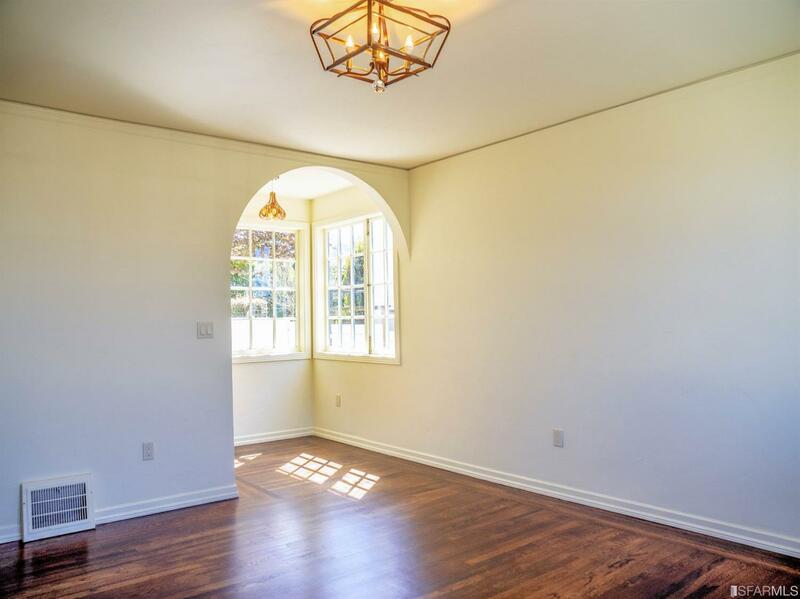 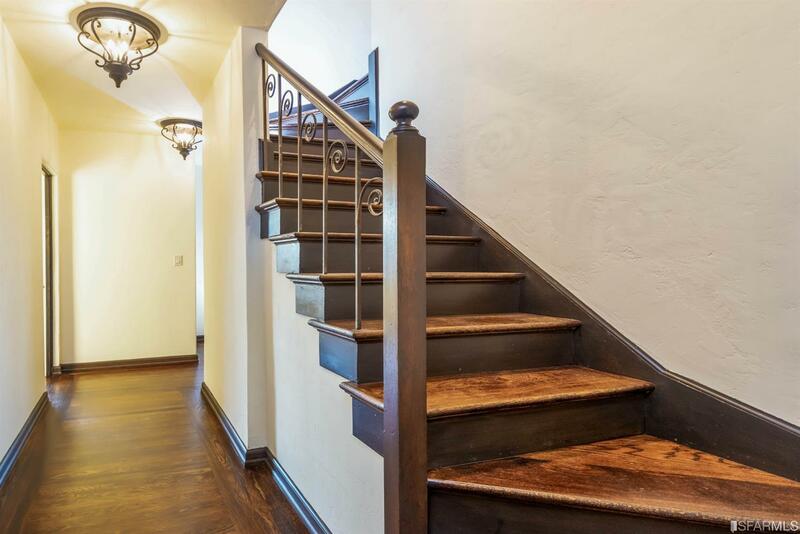 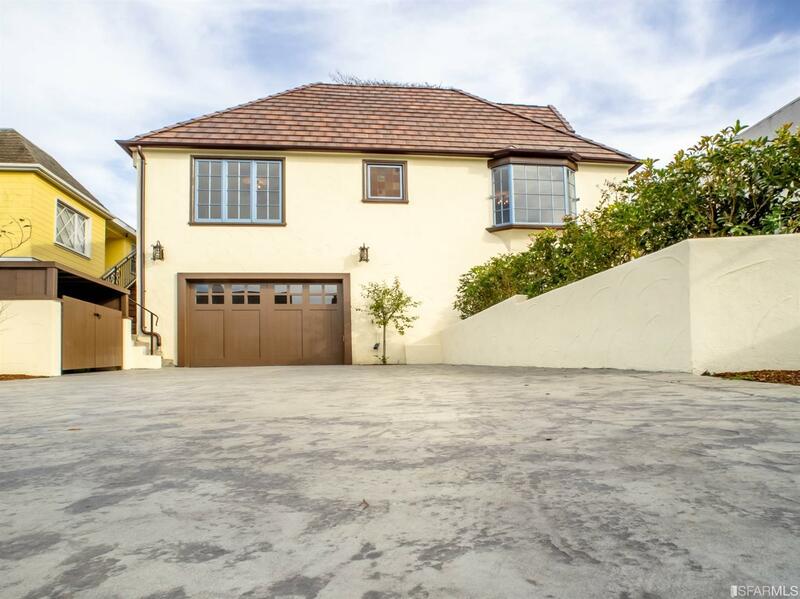 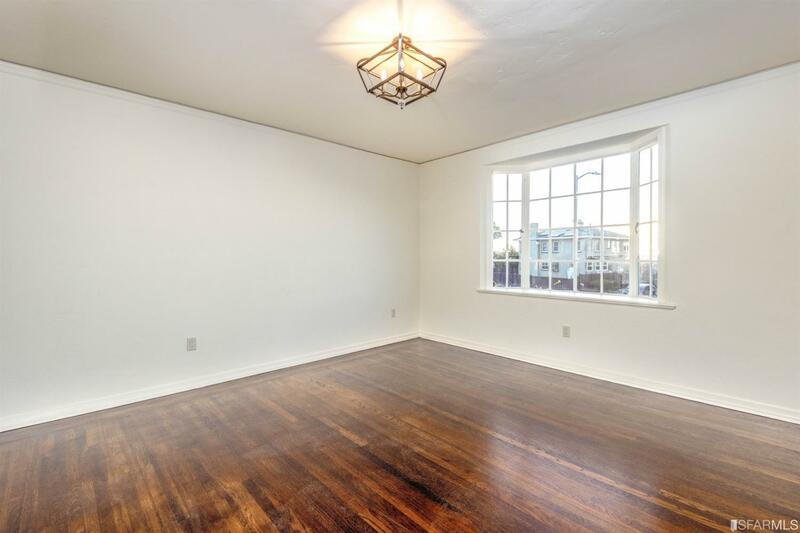 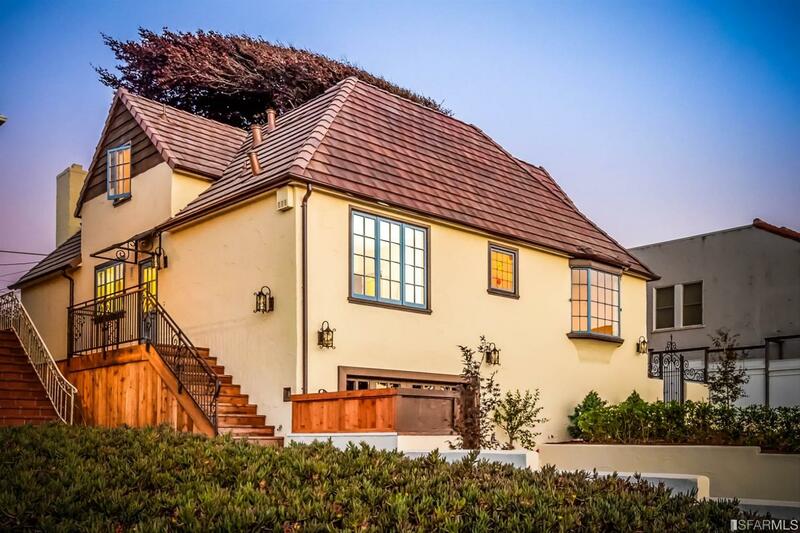 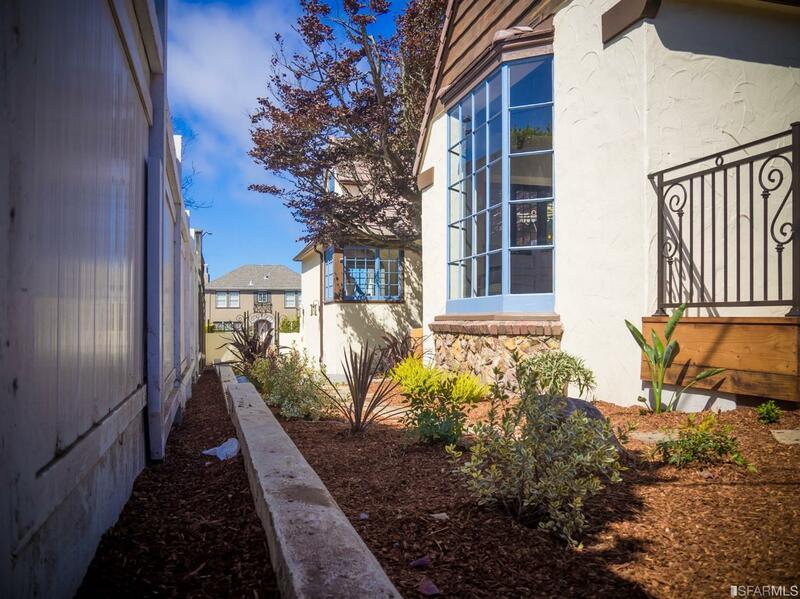 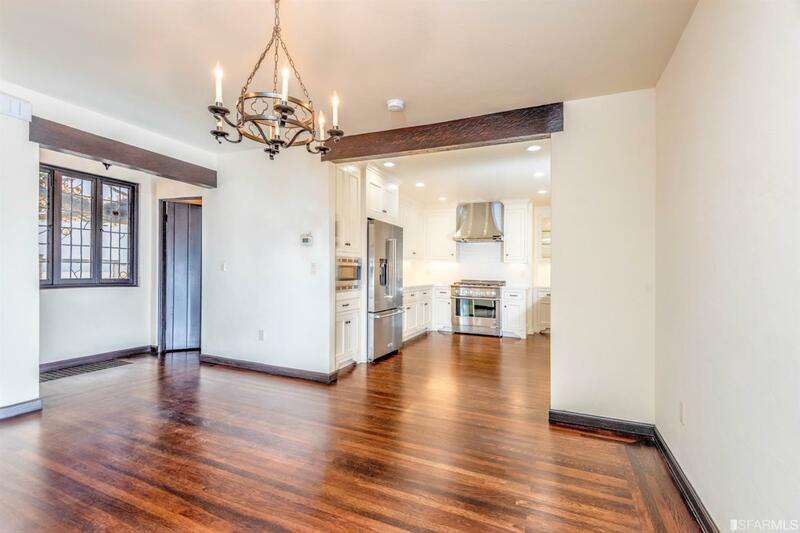 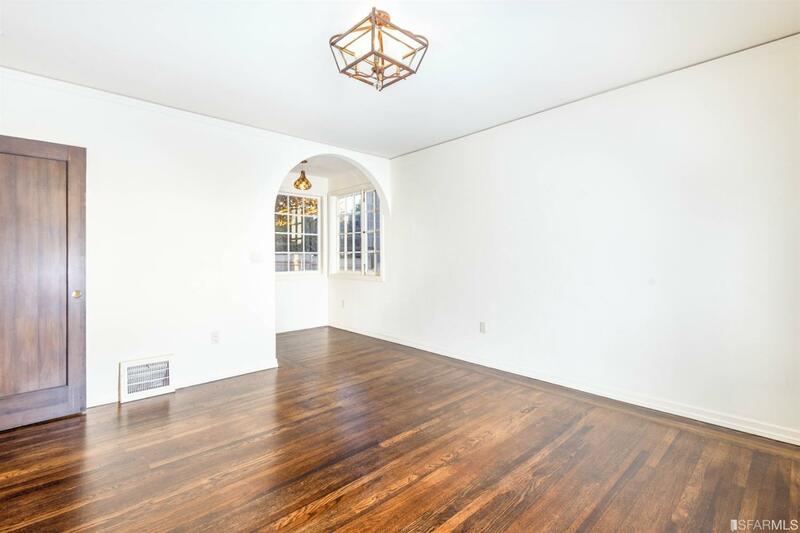 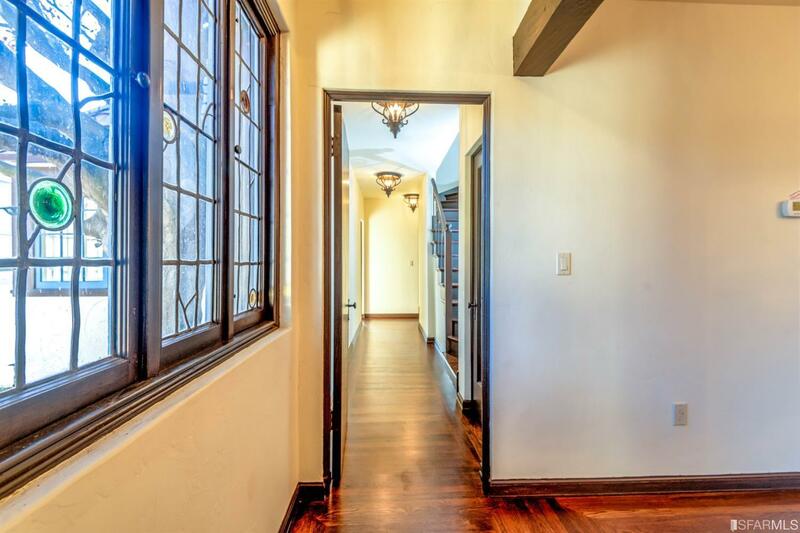 Beautiful 4 bedroom 3 bathroom detached home in sought after Ingleside Terraces neighborhood designed by Architect Martin J. Rist (1888-1956). 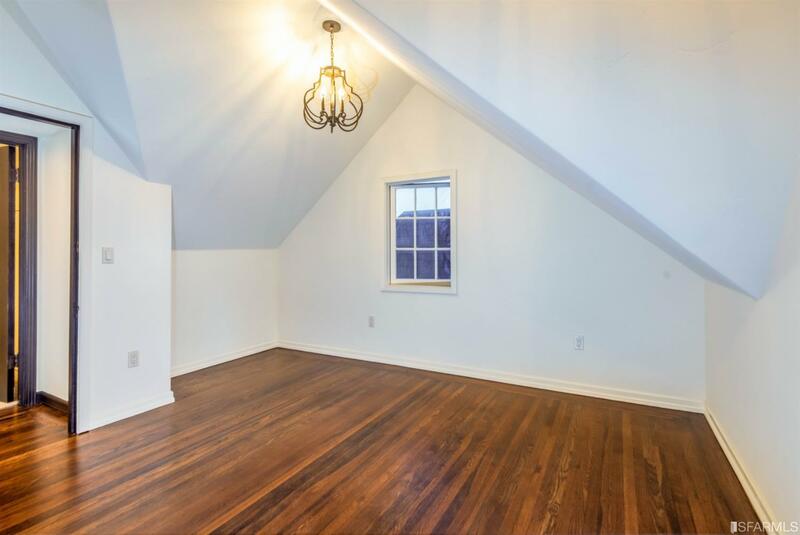 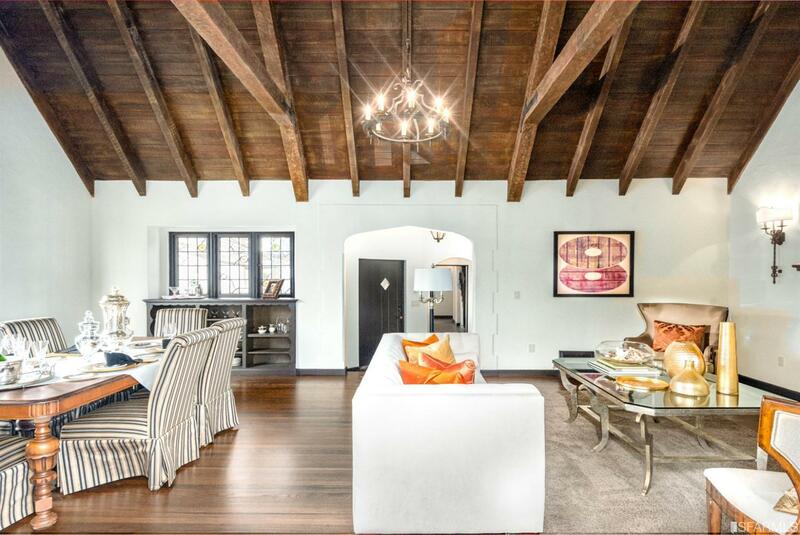 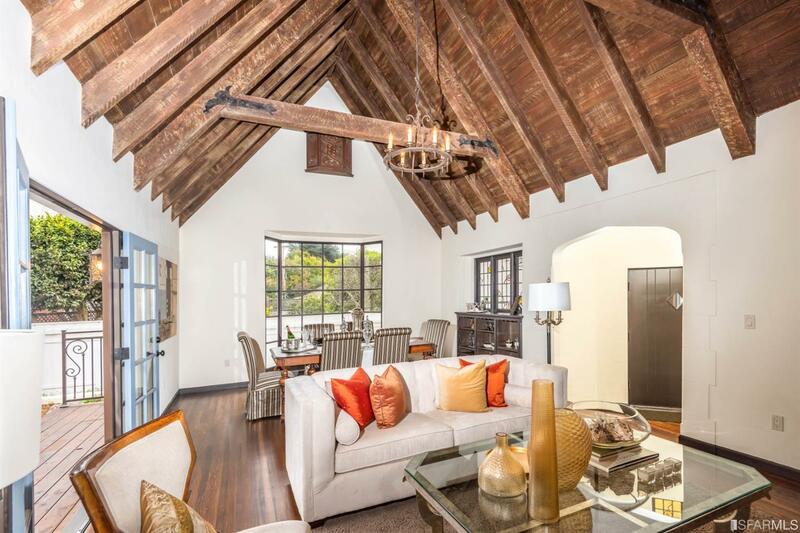 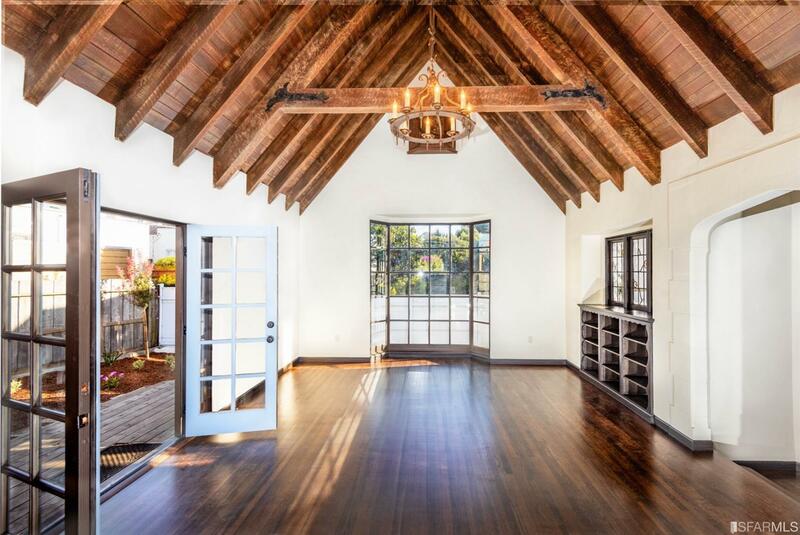 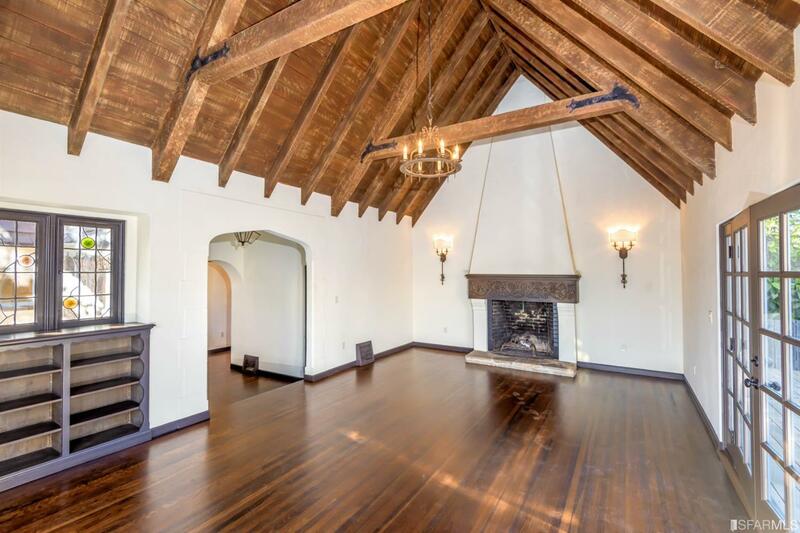 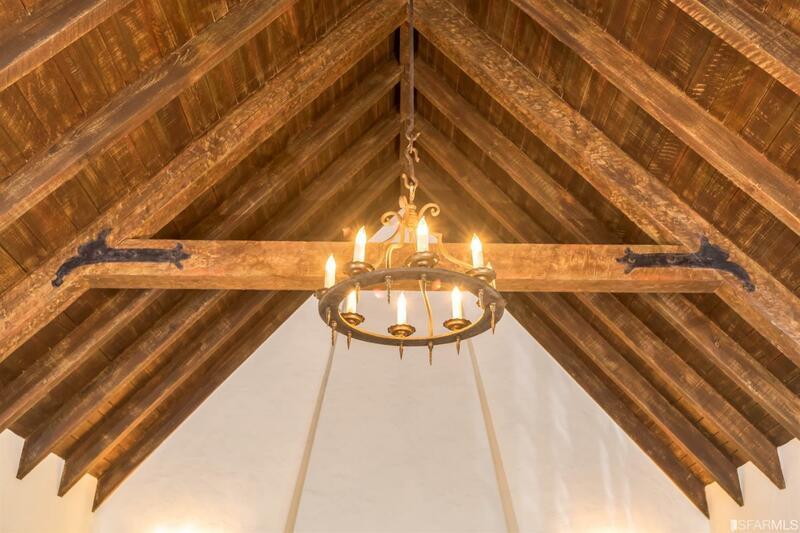 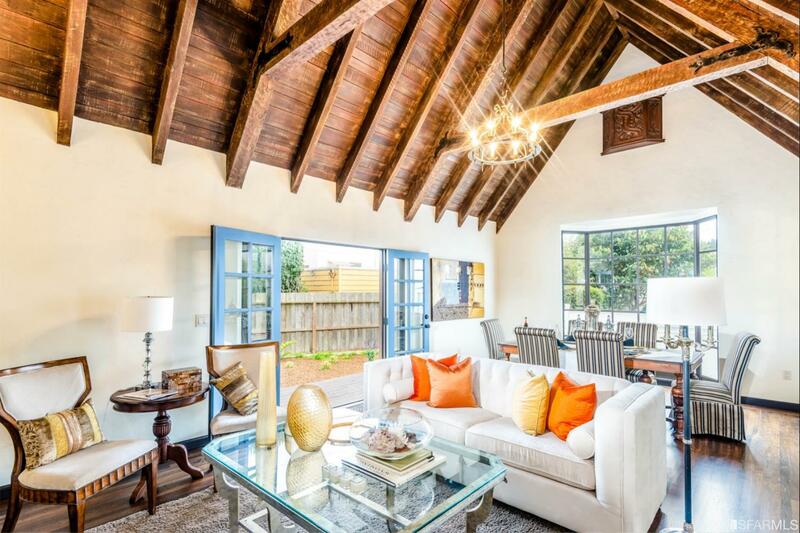 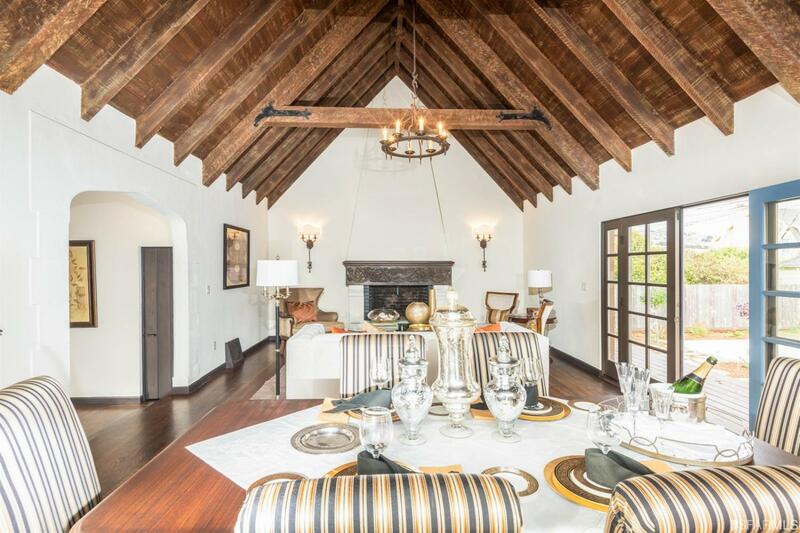 You will fall in love with its historical living room with original Rough Sawn Wood Beams supporting the vaulted ceiling and stone fireplace. 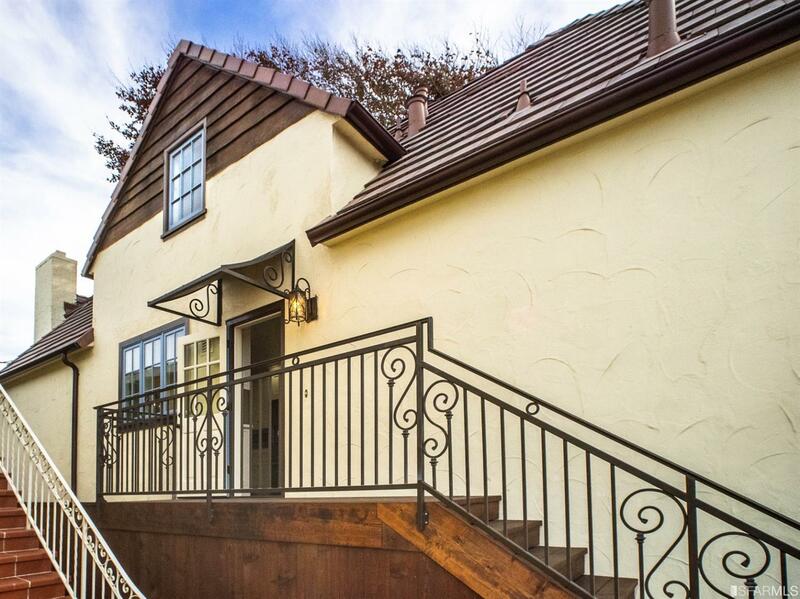 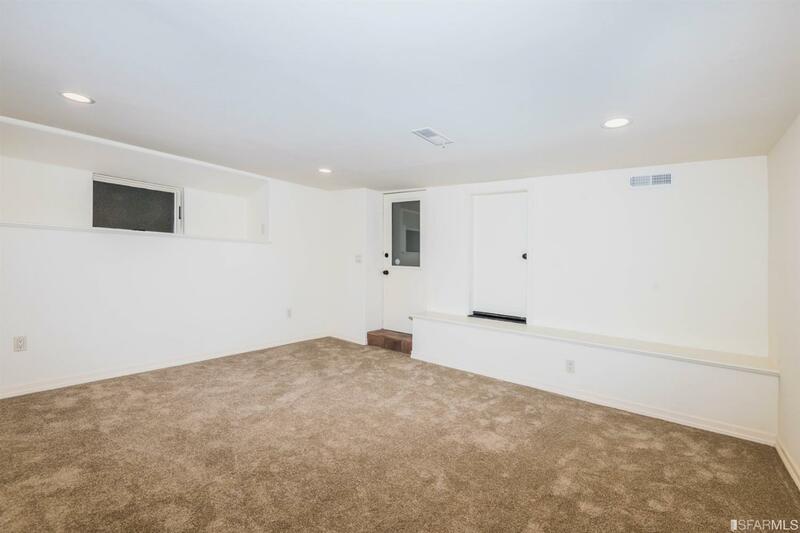 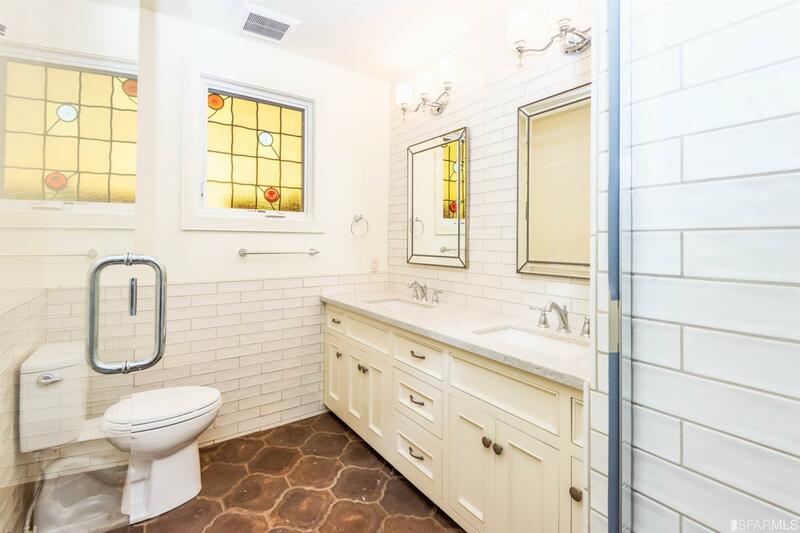 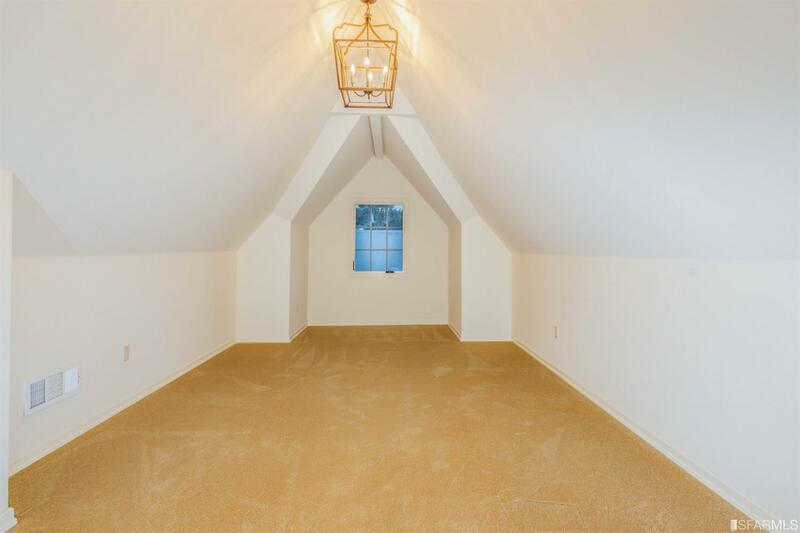 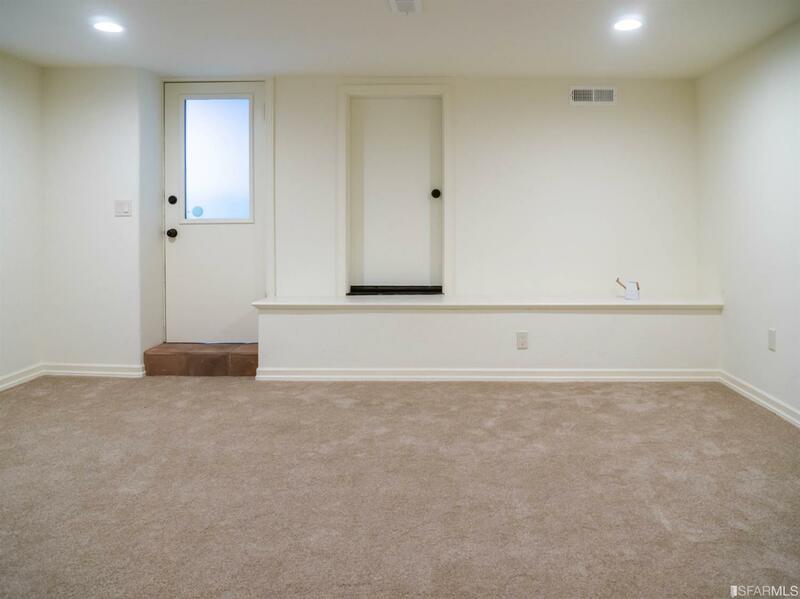 Renovated throughout paying attention to its originality. 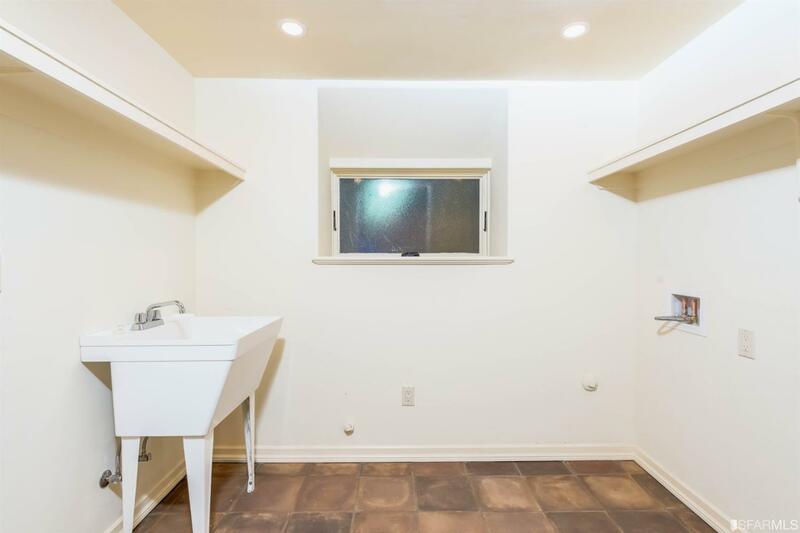 Additional bedroom at street level. 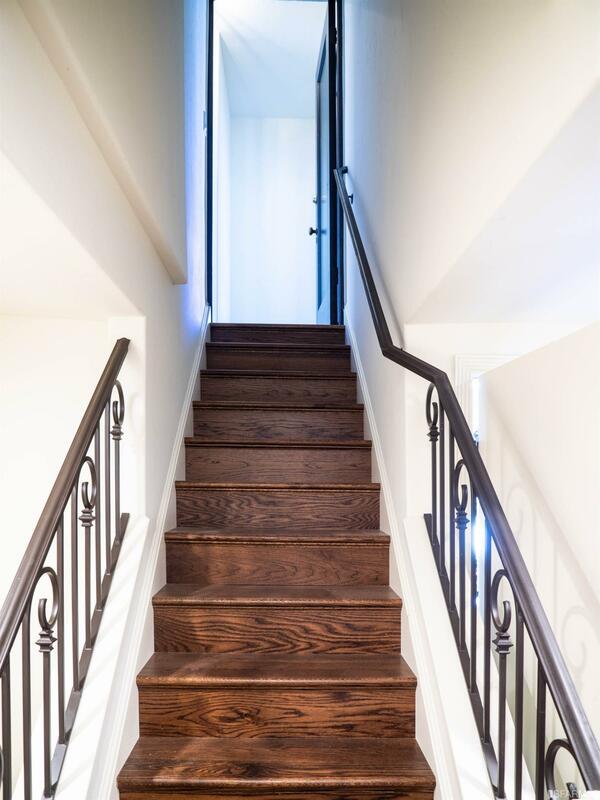 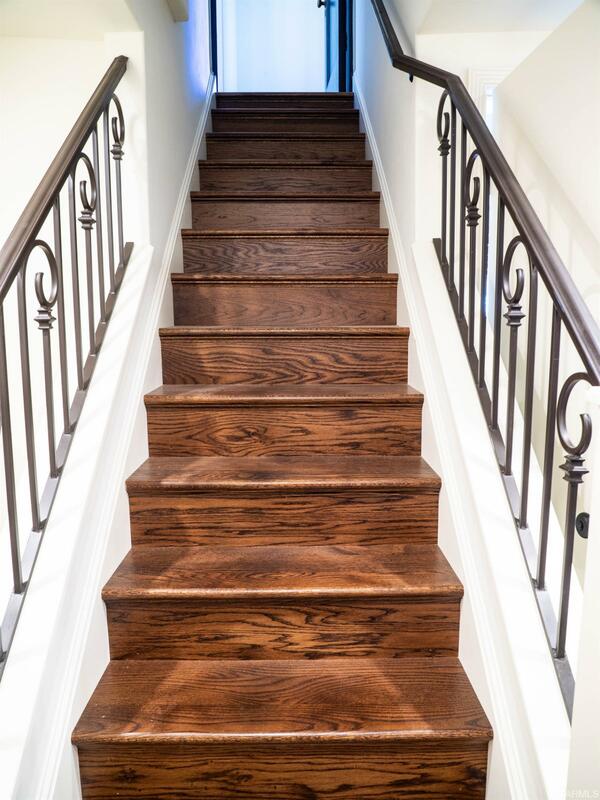 This Refined, Luxurious & Modern Home has just completed an extensive transformation. 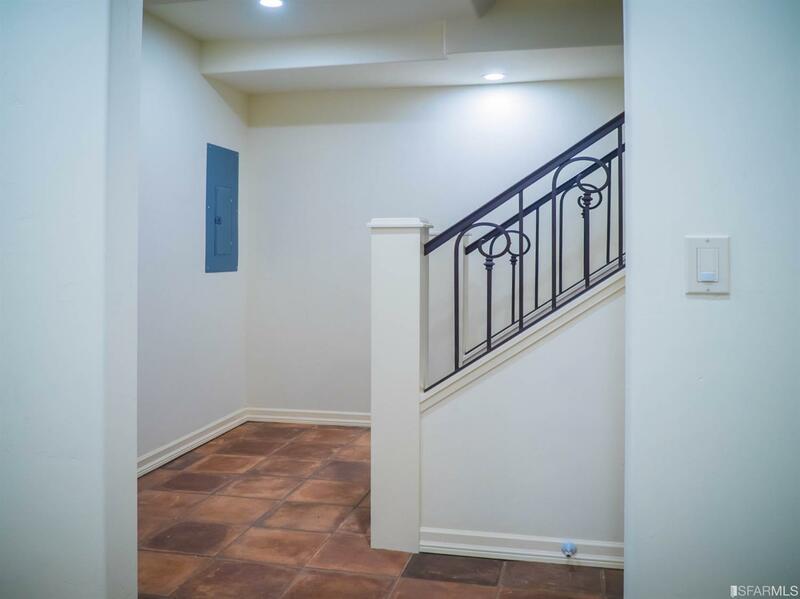 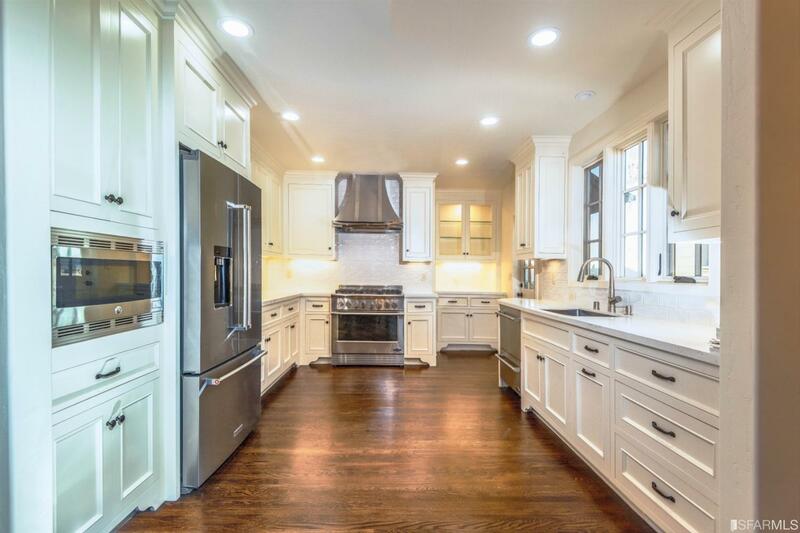 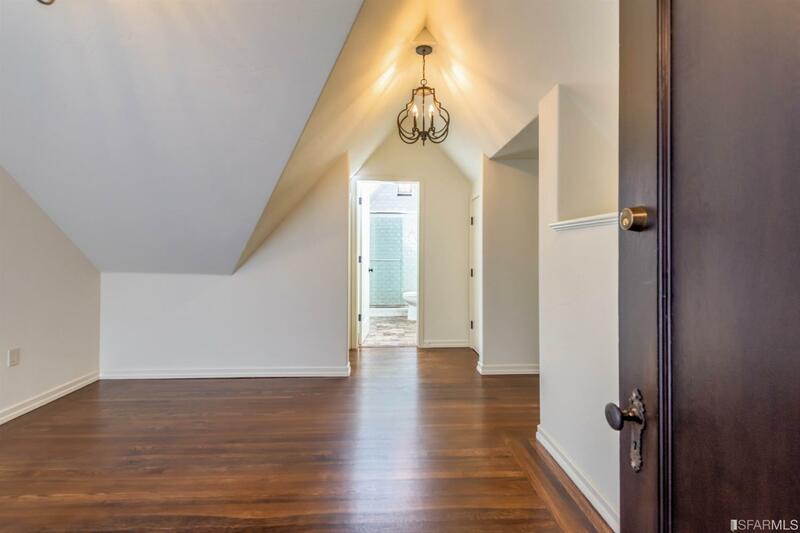 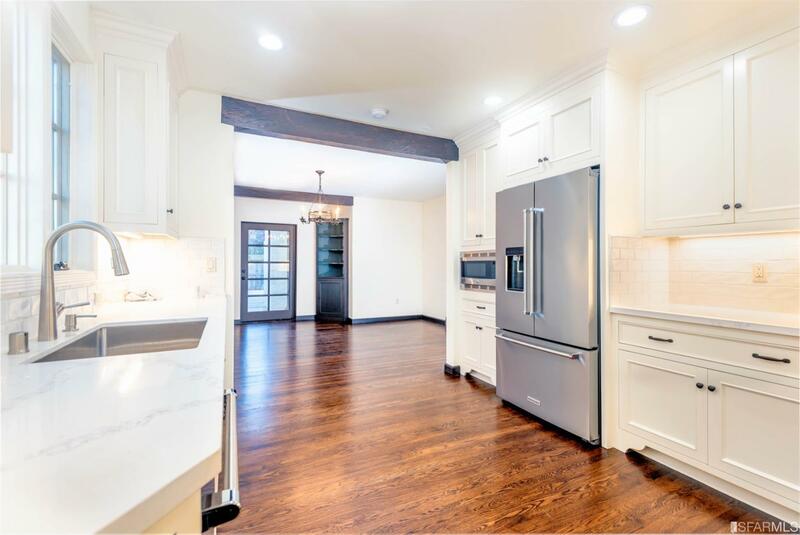 Behind the modern facade, beautiful natural hardwood floors, recessed lighting, plenty of natural light flow throughout the home's open, spacious layout, custom designed cabinets.